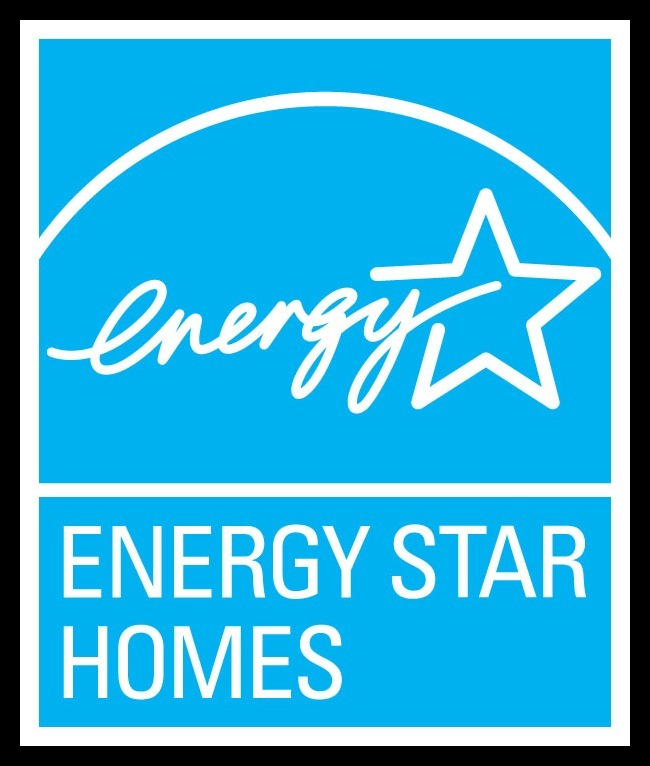 The ENERGY STAR Program for Modular Homes has been in the news lately and leaving most people confused. The EPA is introducing a new version of the program requirements. There is still some debate of when Version 3 will be completely implemented for modular homes but the fluctuation should be resolved in the next few months.